One man lost her. One man died for her. And one would kill for her ... From Nicole Alexander, the 'heart of Australian storytelling', comes a sweeping rural saga spanning two generations. In 1923 nineteen-year-old Jack Manning watches the construction of the mighty Harbour Bridge and dreams of being more than just a grocer’s son. So when he’s offered the chance to manage Absolution Creek, a sheep property 800 miles from Sydney, he seizes the opportunity. 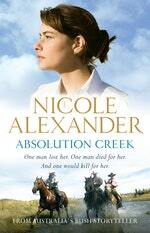 Forty years later and Cora Hamilton is waging a constant battle to keep Absolution Creek in business. 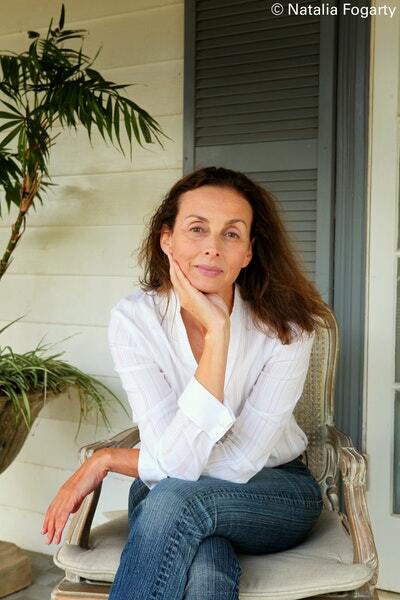 She’s ostracized by the local community and hindered by her inability to move on from the terrible events of her past, which haunt her both physically and emotionally. The jolt of knuckle on flesh pushed Jack backwards. He felt his lip swelling and in retaliation aimed a punch directly at Mills McCoy’s freckled nose. His next blow winded the Irish hooligan so that he doubled up in pain. Jack wanted to put the boot into the man, however his father had always encouraged him to fight fair, even when his opponent possessed more underhand tactics than the rats running wild in the Rocks. 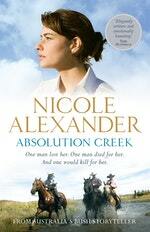 Love Absolution Creek? Subscribe to Read More to find out about similar books.